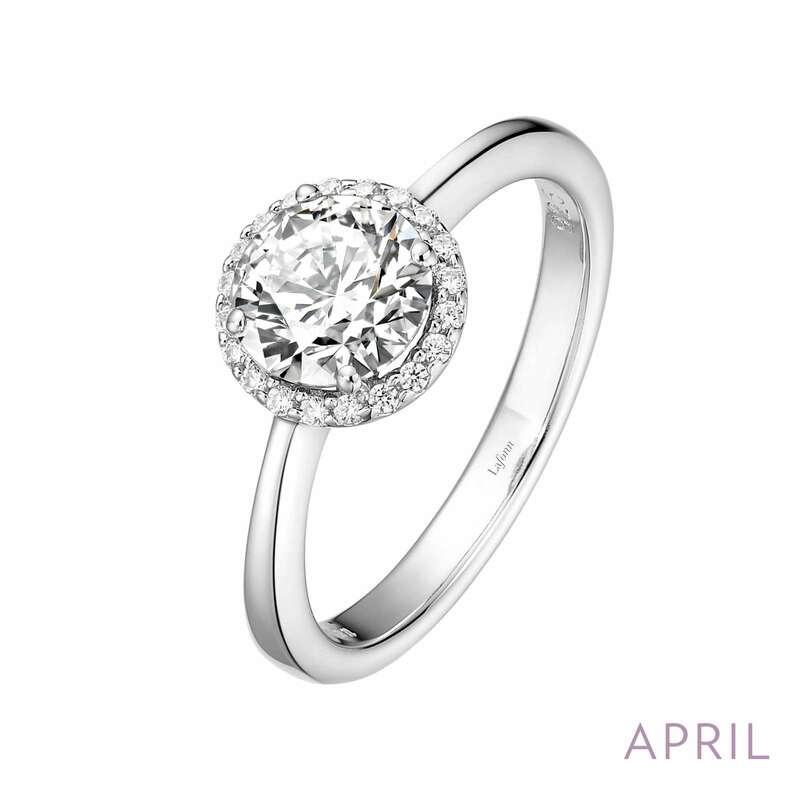 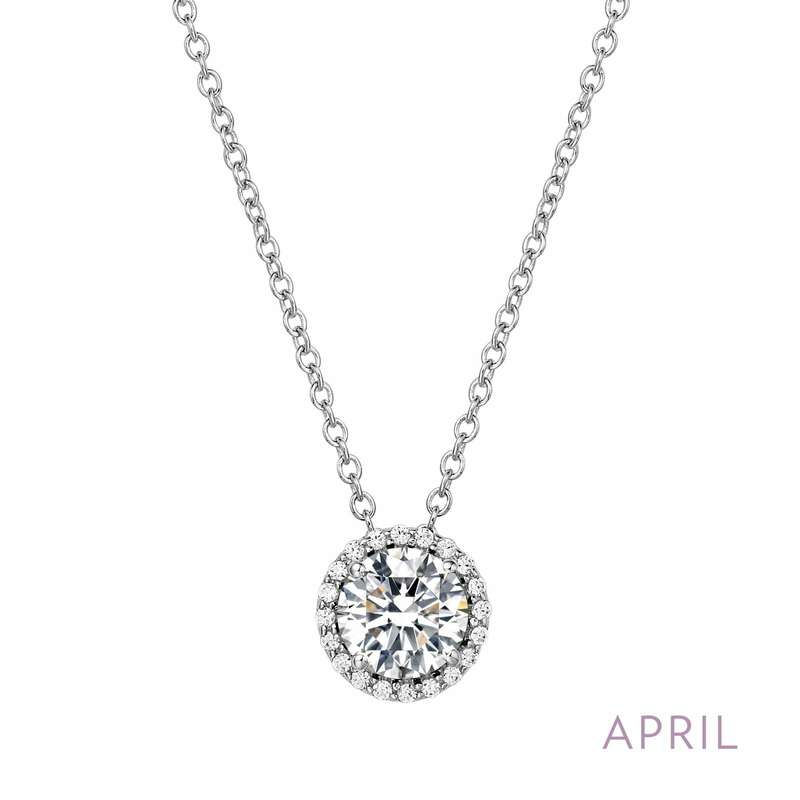 April - Diamond. 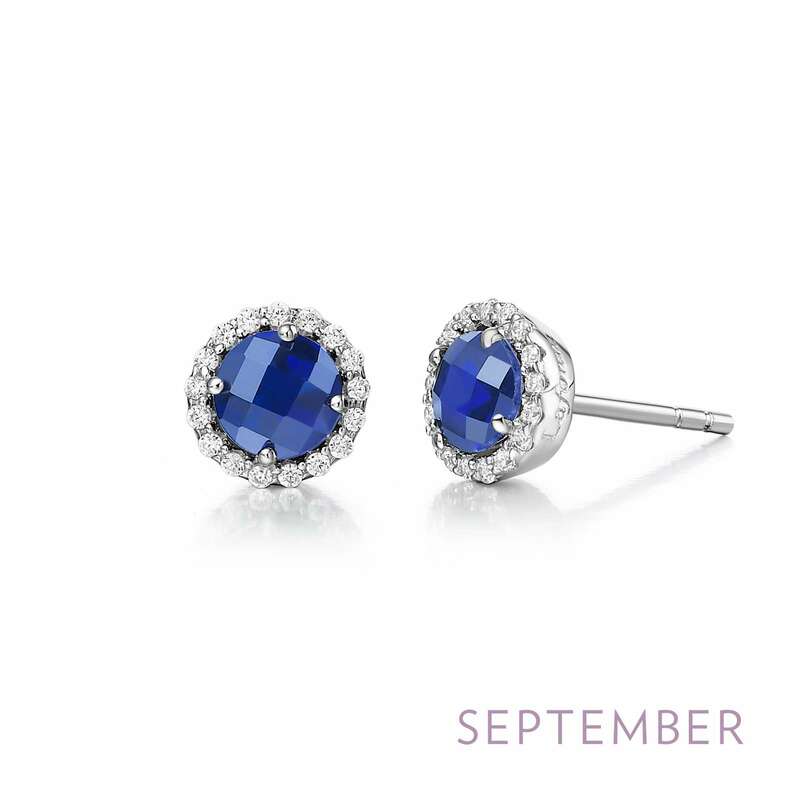 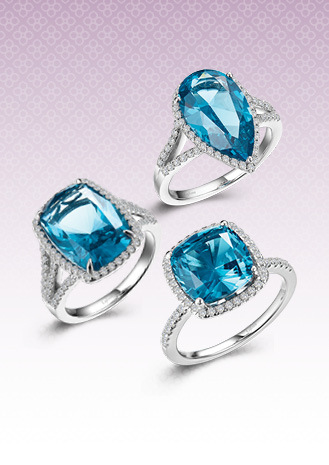 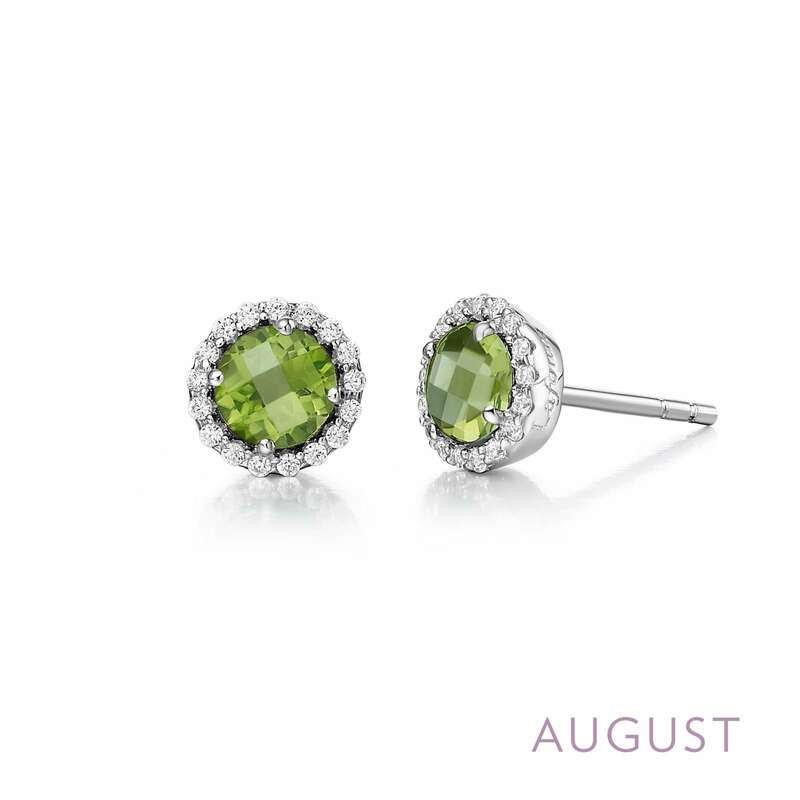 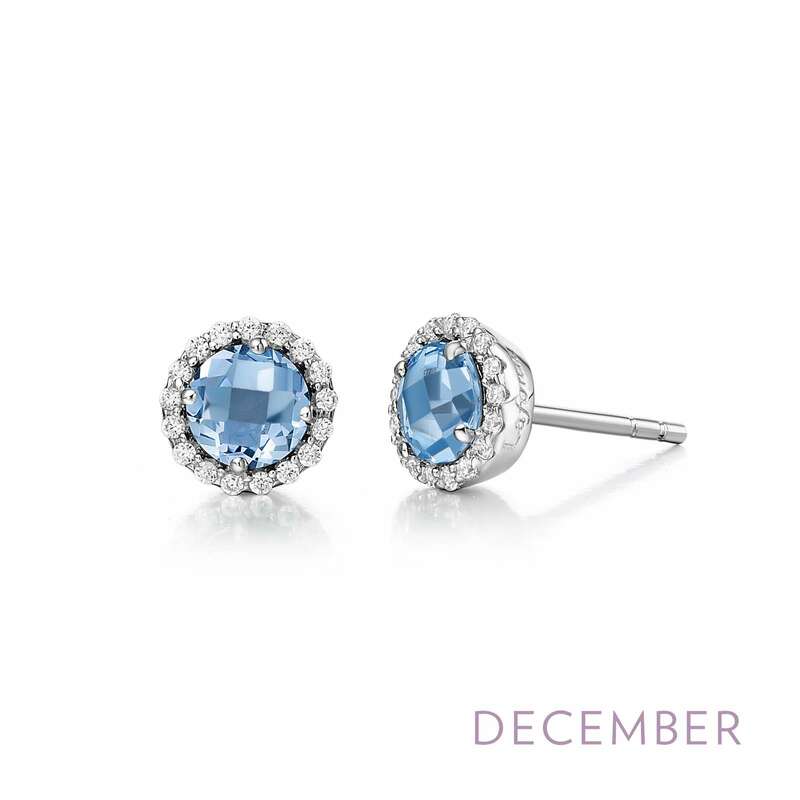 Adorn yourself with Lafonn's birthstone jewelry. 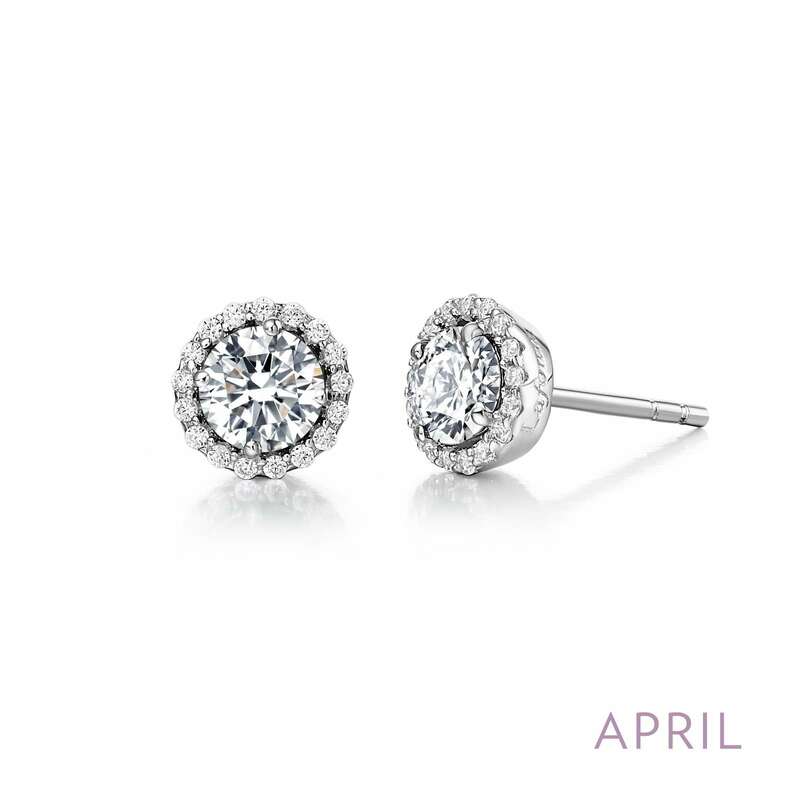 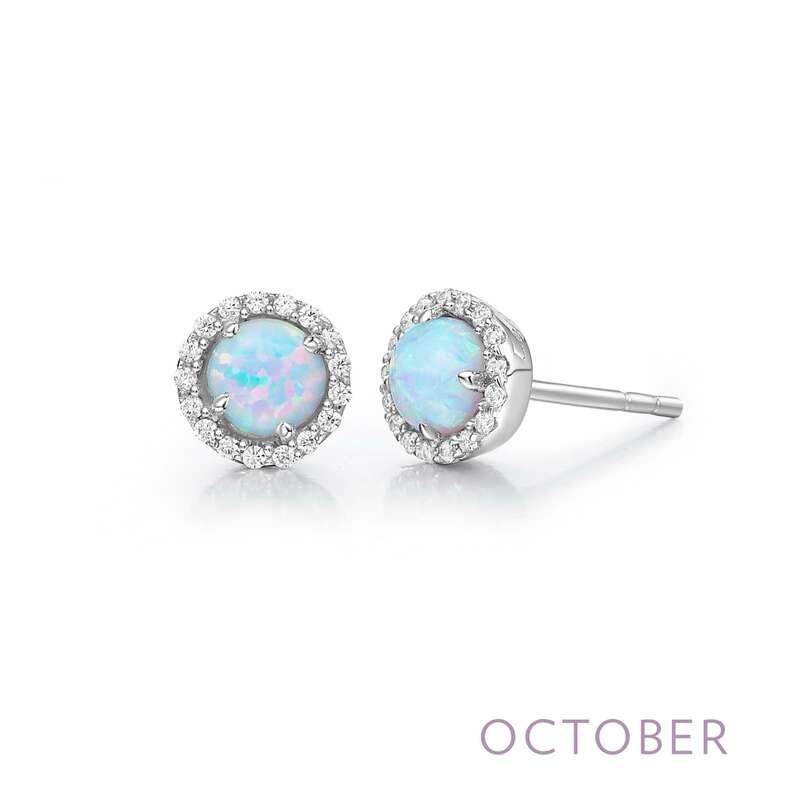 These halo stud earrings are set with Lafonn's signature Lassaire SIMULATED diamonds in sterling silver bonded with platinum.